We're back this week with some more awesome recipes to check out, but I also wanted to share that the squash casserole from last week's Round-Up is in the over right now. 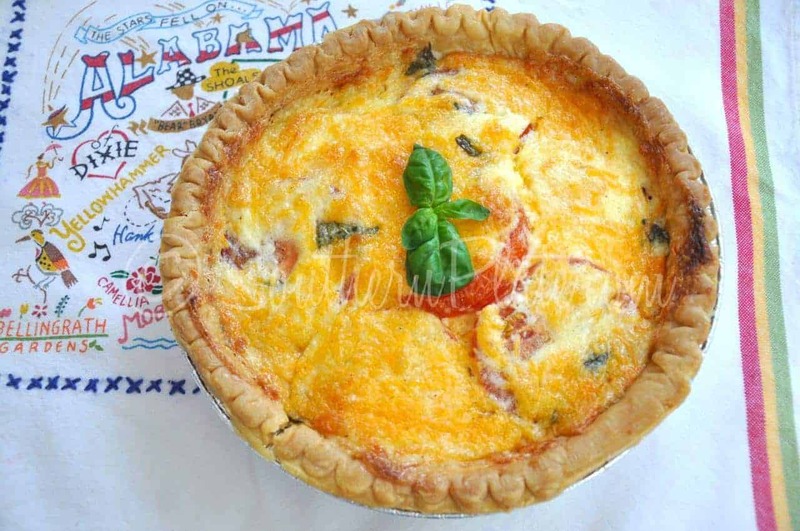 Considering our love of tomato sandwiches, this tomato pie from Southern Plate looks like perfection to us. Can't wait to pop some of yellow tomatoes fresh off the vine into a flaky pie crust. One of David's favorite weekend activities is to dehydrate fruit from our Brown Boxes if we're not going to get them eaten before they spoil. 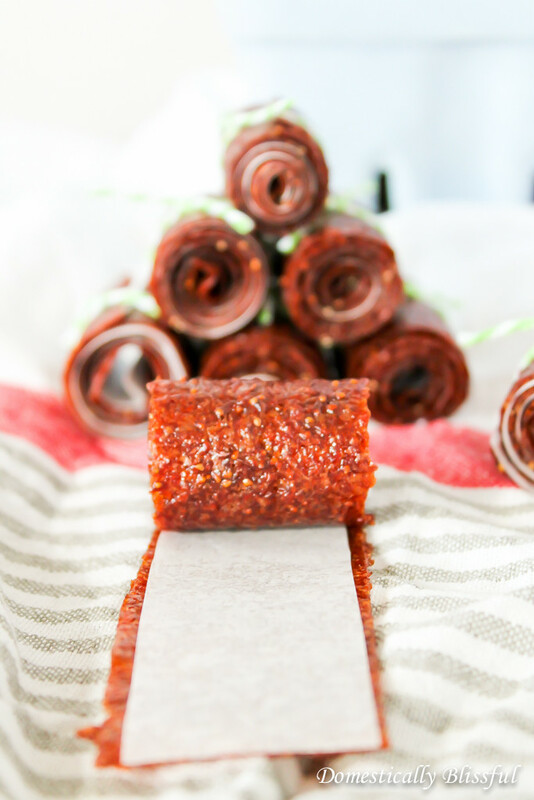 These Strawberry Fruit Leathers from Domestically Blissful look to yummy not to try. Pork in the crockpot is a pretty regular part of our meal planning, so I keep an eye open for ways to use our leftovers. 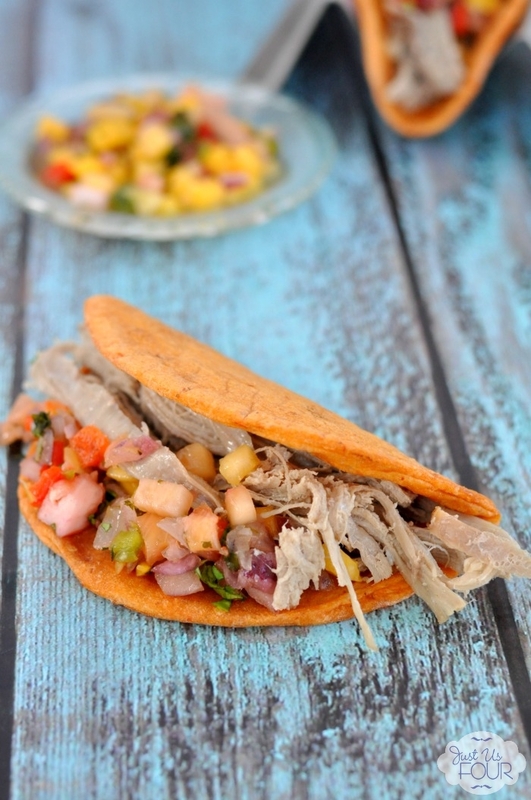 Don't these pineapple pork tacos from Just Us Four look delicious? There's a pineapple sitting on the counter now just waiting to be transformed into salsa. I LOVE stuffed jalepenos , but I've never tried making them. 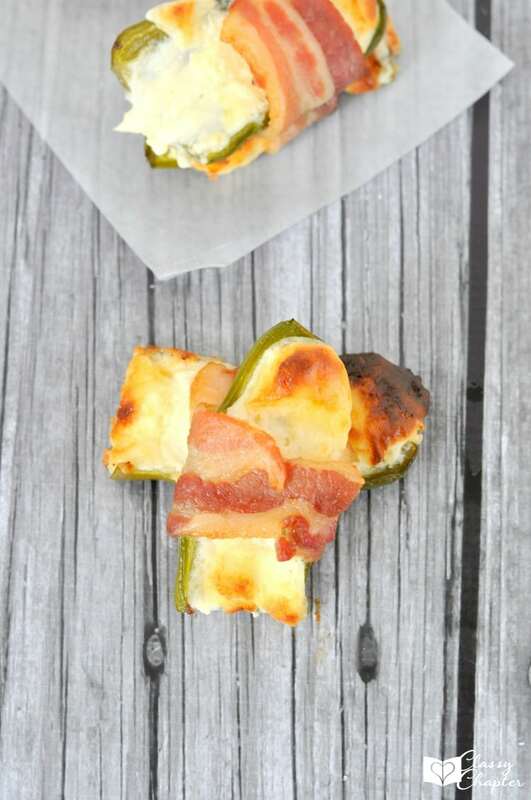 Enter this recipe for bacon wrapped jalepenos from The Classy Chapter. When the pepper plants start producing, this will need to be tried. Want to play along? Put together a Round-Up of your favorite blog posts and link up with High-Heeled Love and My So-Called Chaos.